After a nice late inning rally yesterday, the Blue Jays were looking for the series win vs. the Mariners. The Blue Jays most reliable starter, JA Happ was on the mound. Could he lead the team to victory? Here is today's game recap. The Blue Jays got a run back in the bottom of the 8th on a Yangervis Solarte double play ground out that scored Lourdes Gurriel Jr.
JA Happ had his roughest start of the season. He was rocked early and often today. He gave up a grand slam in the first inning. Everything he threw looked like a batting practice pitch. Happ didn't have his best stuff last start either. Hopefully he works out whatever is off with his delivery this weekend because the Jays need a starter who can consistently go deep in games. Here's something I noticed this series. 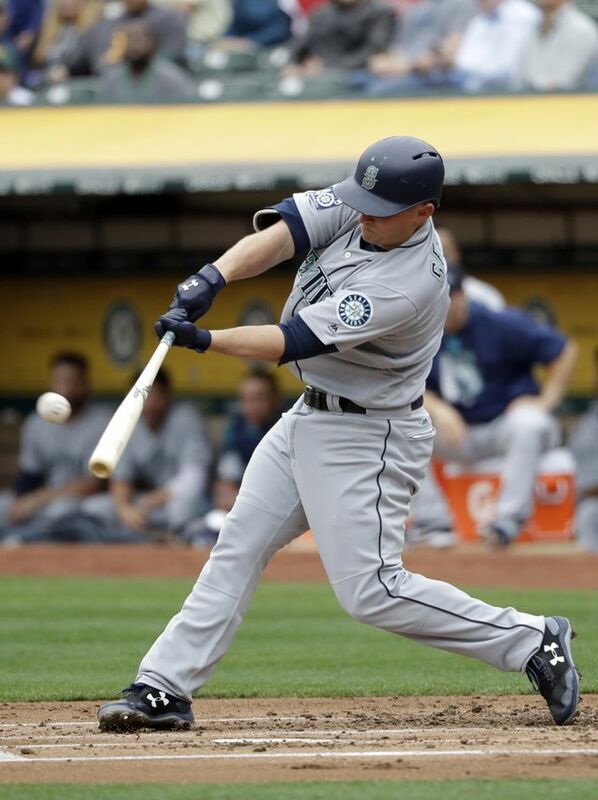 The Mariners had a more patient approach at the plate. They worked the count until they either walked or got the pitch they wanted. The Blue Jays were more apt to swing earlier in the count. Home runs are great but you need runners on base. The best Blue Jay on the night was Josh Donaldson who was 3-4 at the plate. Kendrys Morales is not pulling his weight. He was 0-3 and his average is down to .143 worst on the team, besides Randal Grichuk, who is currently on the DL with a knee injury. The glasses don't appear to be helping Morales at the plate. Things won't get any easier for the Blue Jays with the Bosox coming in for a weekend series at the Rogers Center. Chris Sale gets the start against Aaron Sanchez in the series opener. On Saturday David Price will be pitching.